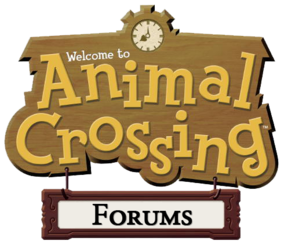 Here you can visit other towns or have other people visit your town via Nintendo WFC. Has anyone got any patterns? ?